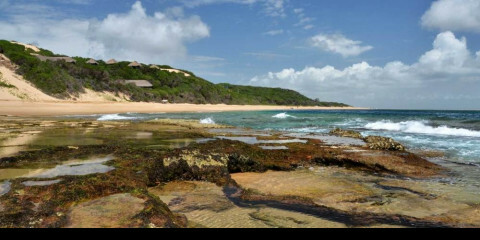 Machangulo Beach Lodge, in the South of Mozambique offers blissful barefoot luxury. Untouched African beaches, untamed nature and luxurious service come together to create extraordinary holiday experiences. Situated in a truly unique location on a beautiful secluded peninsula it is the most easily accessible lodge in Mozambique with a plethora of activities for the whole family.